Wooden Lure Making 101: Make Your First Handmade Lures Deadly Effective! Essential Reading For Anyone Taking Up Wooden Lure Making: Even A Novice With Minimal Tools Can Turn A Lump Of Wood Into A Highly Effective Fishing Lure! What usually follows is a rapid improvement in the size and number of fish caught as he develops an intimate understanding of lures and simultaneously creates a box full of deadly baits. 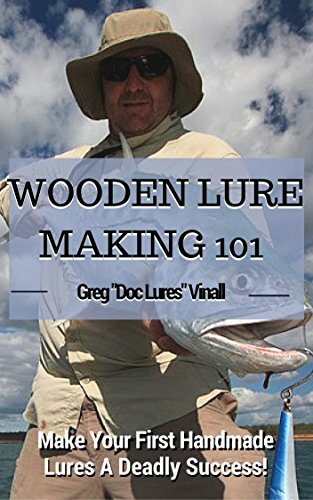 In this eBook internationally renowned wooden lure making authority Greg “Doc Lures” Vinall takes the mystery out of custom wooden lure making. In a simple, matter of fact way, the Doc breaks down the complex task of designing and making your own lures into basics that anyone can follow. From choosing the right wood and basic components to hand shaping, assembling and custom painting lures, you’ll find a surprising wealth of information packed into this title. It’s all the important stuff and none of the fluff! 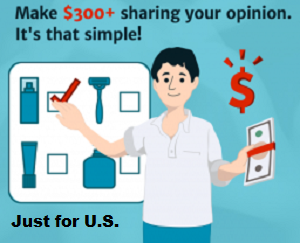 Why waste precious fishing time and money on trial and error? One read of this ebook will have you knocking out killer lures from your first attempts!